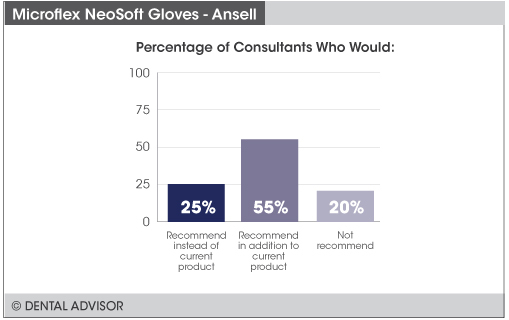 Microflex NeoSoft Gloves were evaluated by 40 consultants, with a total of 1,481 uses. You may want to order a size up from your usual glove size. 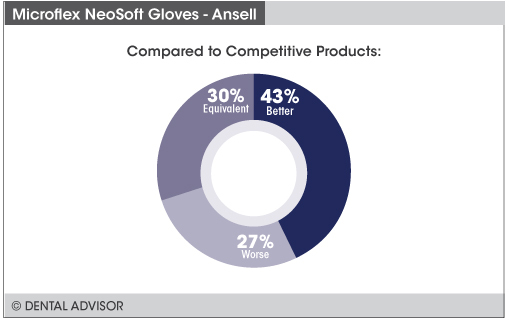 Microflex® NeoSoft™ Gloves are single-use, disposable ambidextrous examination (medical) gloves. 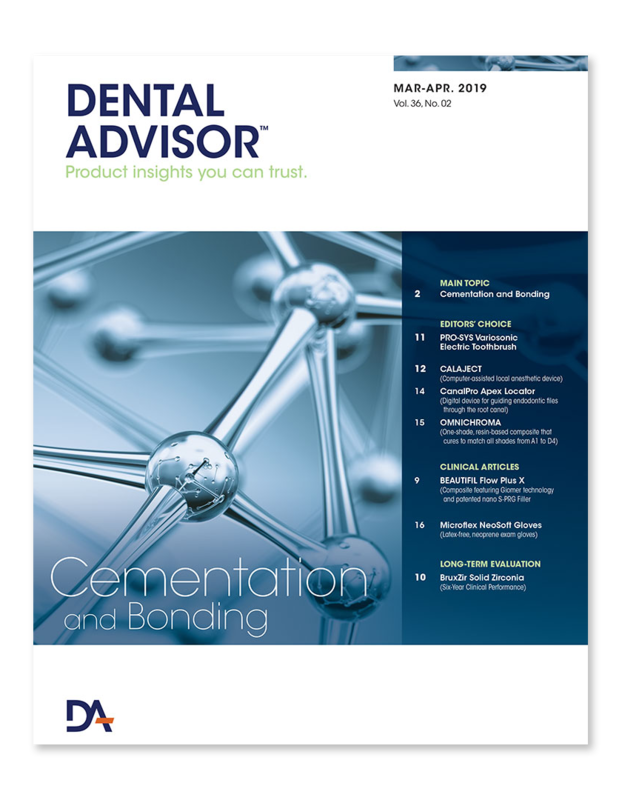 They are made of neoprene, latex-free, and designed to offer excellent comfort and softness, while providing protection for dental healthcare personnel during nonsurgical patient procedures. The HYDRASOFT™ technology incorporated into the gloves helps to rehydrate dry and cracked skin and to improve skin condition. In addition, the gloves are ultra-lightweight for enhanced tactile sensitivity and incorporate textured fingertips for reliable grip in a wet environment. 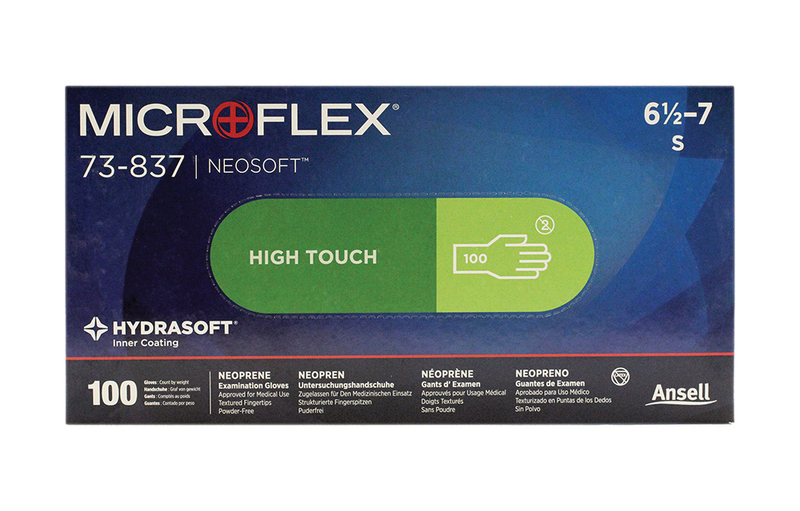 Microflex NeoSoft Gloves are available in extra-small, small, medium, large, and extra-large sizes – 100 gloves per box.